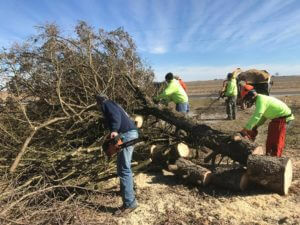 Changing Seasons Lawn & Landscape has been in business for over 14 years, servicing McClean County and surrounding areas with professional and highly skilled landscaping professionals. 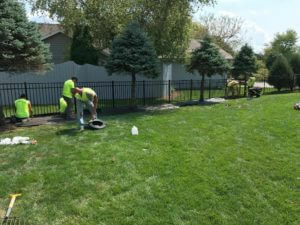 When choosing a landscape contractor to work with, you want a landscaper who you can trust and depend on. 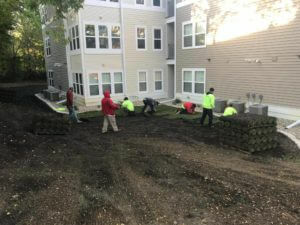 Changing Seasons Lawn and Landscape has built our reputation on quality work, trust and dependability. 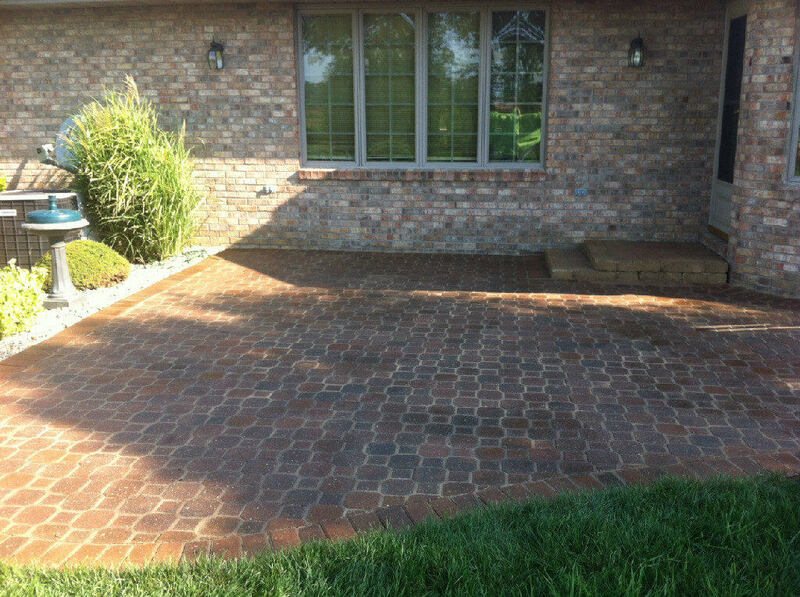 We've been landscaping Central Illinois area homes and commercial properties for 10 years now and provide regular weekly lawn maintenance for over 400 landscapes throughout the Central Illinois area. 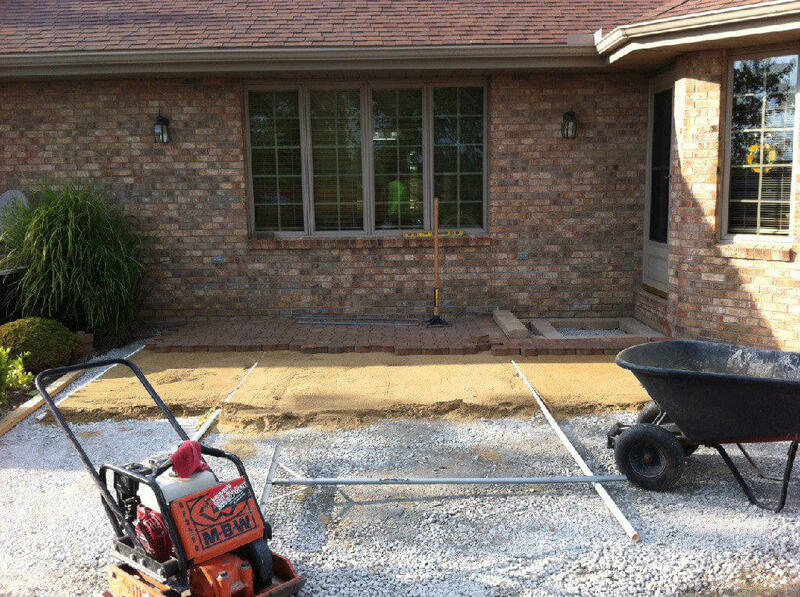 We are consistently rated as one of the top professional landscaping companies in the Central Illinois area. We offer a 5% discount on several packages for 1 year pre-pay plans. Pay up front and save big money!